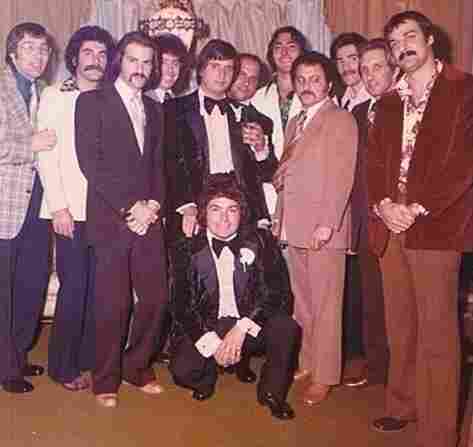 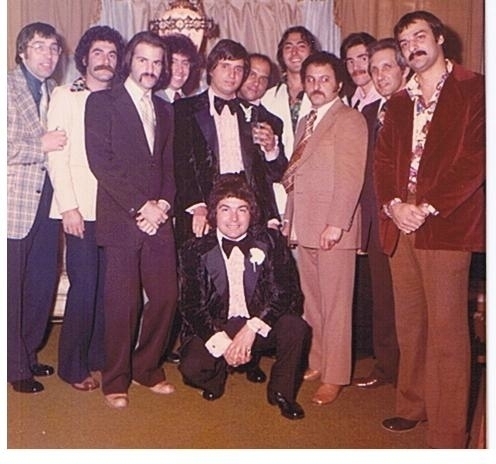 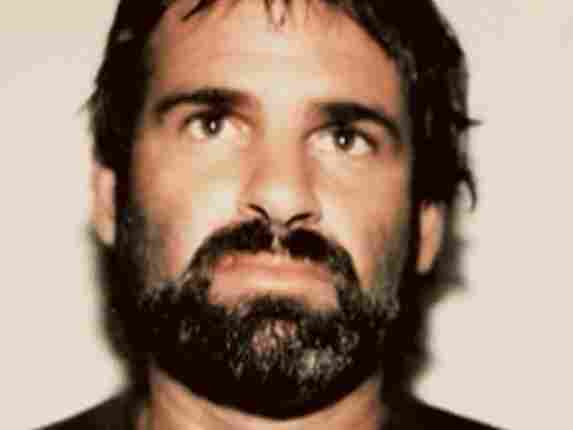 From Mafia Soldier To Cocaine Cowboy Jon Roberts is the man considered most responsible for bringing cocaine into the US during the 1970s and '80s through the Medellin drug cartel. 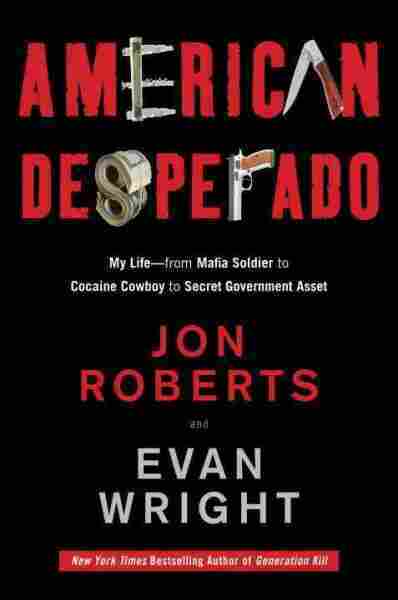 In American Desperado, a book he co-wrote with journalist Evan Wright, he tells all, from working in the Mafia in New York City to smuggling drugs in Miami. 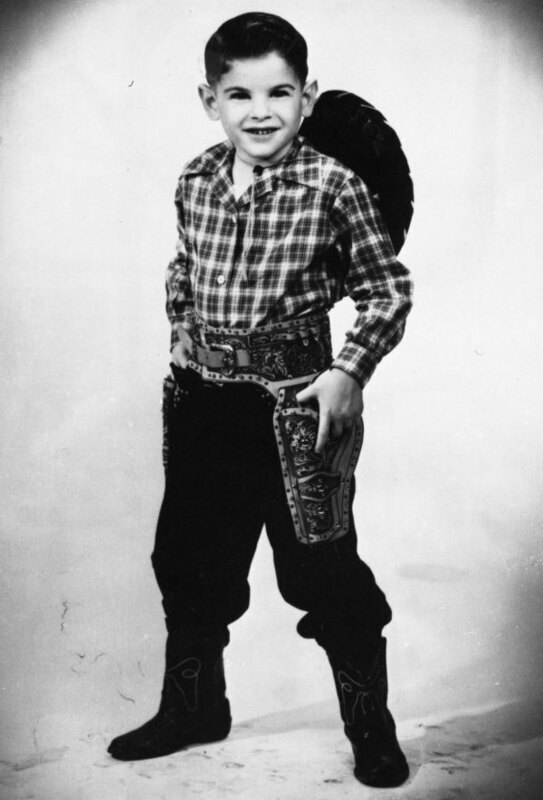 As a child obsessed with conventional cowboys, John Riccobono changed his name to Jon Pernell Roberts, after Bonanza star Pernell Roberts.